Here is something new music from Lil Kesh – Again O out here! 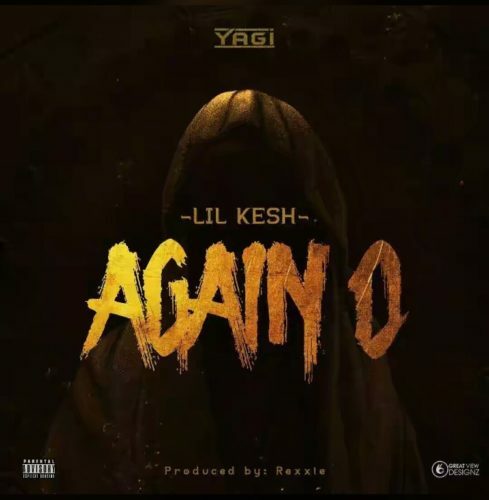 Our favourite indigenous rapper Lil Kesh is back, yes the YAGI boss drops his debut single of the year titled “Again O“. After taking a little break Lil Kesh powers a new tune “Again O” for the parties and clubs. This song has potentials of turning into a banger. It was produced by Rexxie.